We are thrilled to announce that St. Finn Barr Catholic School has once again been voted "best of the best"! 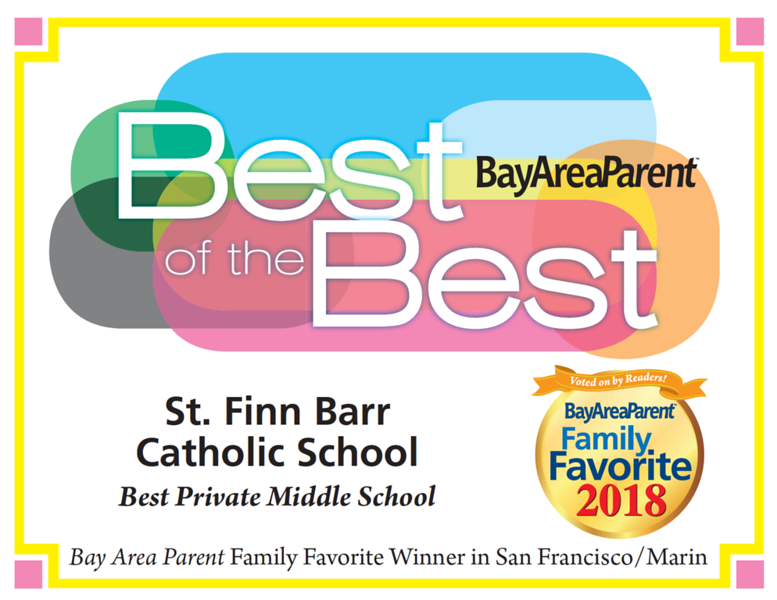 St. Finn Barr Catholic School has been awarded the 2018 Gold Medal for Best Private Elementary School and Best Private Middle School in San Francisco/Marin! 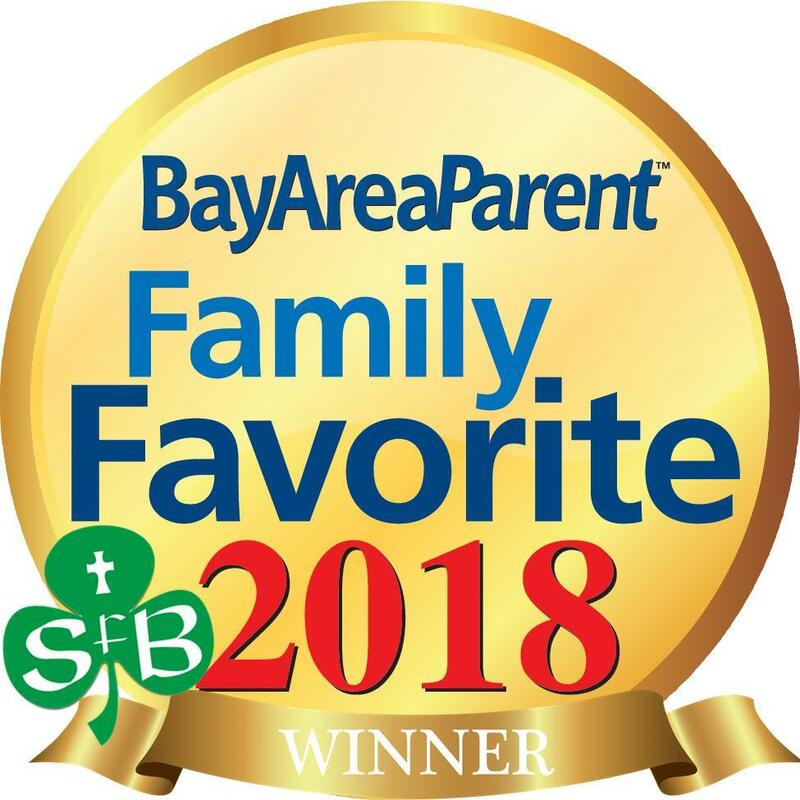 Thank you to everyone that voted! 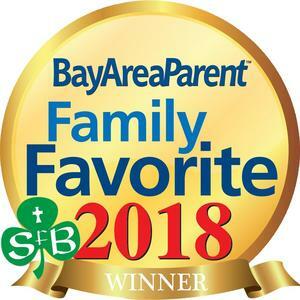 We are so proud to have this recognition from our wonderful community.